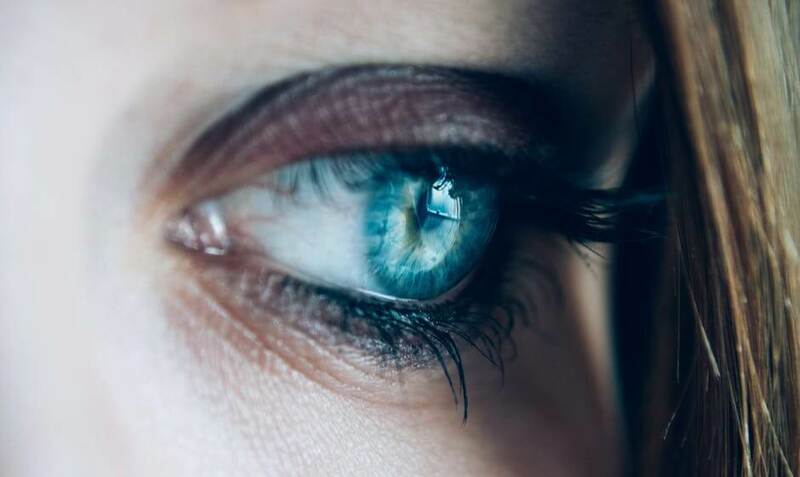 Contact lenses are not “one size fits all.” Contacts that do not conform to the shape of your eyes can cause itchiness and discomfort and fail to deliver improvements to your vision. 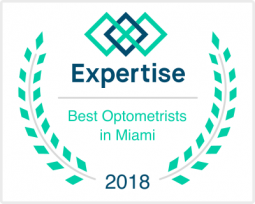 For that reason, a fitting’s purpose is to allow your optometrist in Weston to understand which type of contact lenses your eyes will need by examining several ocular features. Studying the curvature of the cornea, the transparent layer forming the front of the eye, is the first step in a contact lens fitting. This allows for the selection of contact lenses that can easily mold to the shape of your eyes. In some cases, you may need to undergo a further examination, called corneal topography, for a more detailed map of your eye’s surface. During this time, the eye doctor will also measure the quality and amount of the tears on the surface of your eyes. The size of the pupil may also be measured to further customize the contact lens fitting.